Sesame Street Live is coming to Bossier City, LA! Promo Code + Giveaway! 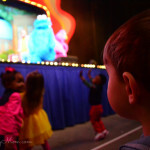 Sesame Street Live is coming to Bossier City, Louisiana! Promo Code + Giveaway! I’m so excited to announce that Sesame Street Live “Let’s Dance!” is coming to Shreveport / Bossier City, LA February 17 & 18! Make sure you keep reading for important details about the event including a Sesame Street Live promo code! Having grown up, like most young Americans from 1969 onward, watching, learning from, and loving the ever lovable Sesame Street characters, I still have a soft spot for anything Sesame Street. I’m so excited to take my kids to see the show! Ticket prices: $15, $22, $33 (Gold Circle) & $58 (Sunny Seats). 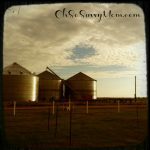 Group savings available. Groups 10+ call 318-752-6730. Get the ultimate fan experience with Sunny Seats! 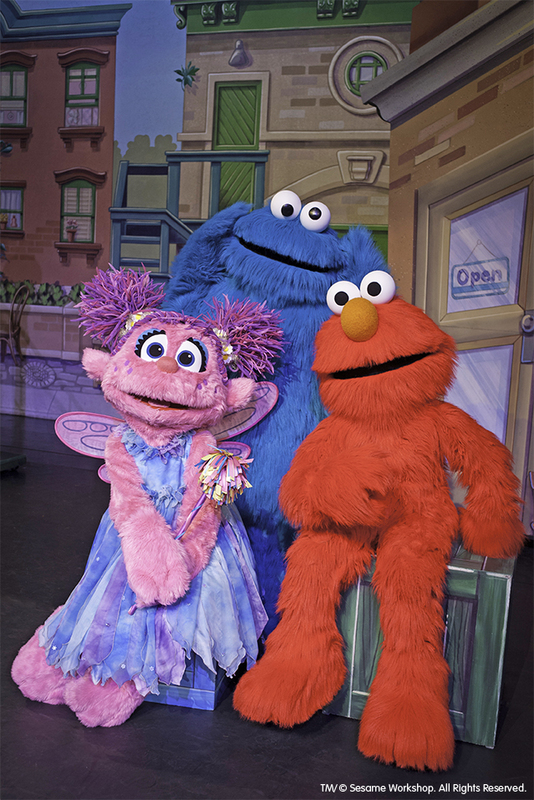 The Sunny Seats Package includes a VIP Seat and a pre-show Meet & Greet photo opportunity with two Sesame Street Live friends. To purchase tickets by phone, call 800-745-3000. 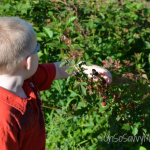 Save with a Sesame Street Live Promo Code! 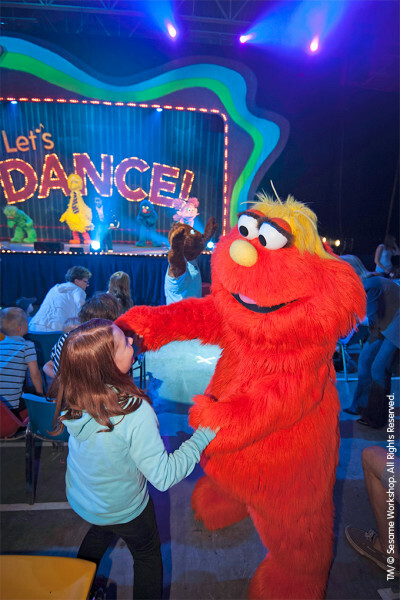 Sesame Street Live “Let’s Dance!” is playing at CenturyLink Center, February 17 – 18! 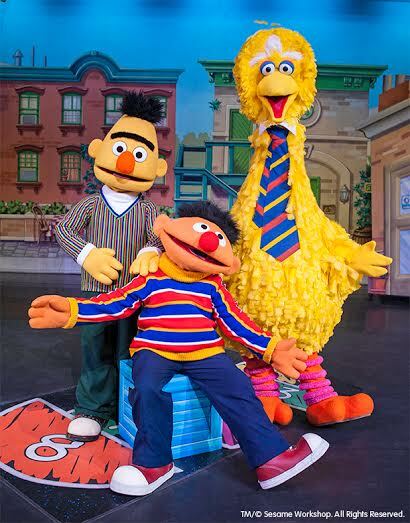 Use the Sesame Street Live Promo Code ERNIE at Ticketmaster.com to receive the special offer. Sesame Street Live Ticket Giveaway! To make this announcement even more fun, how about a giveaway! 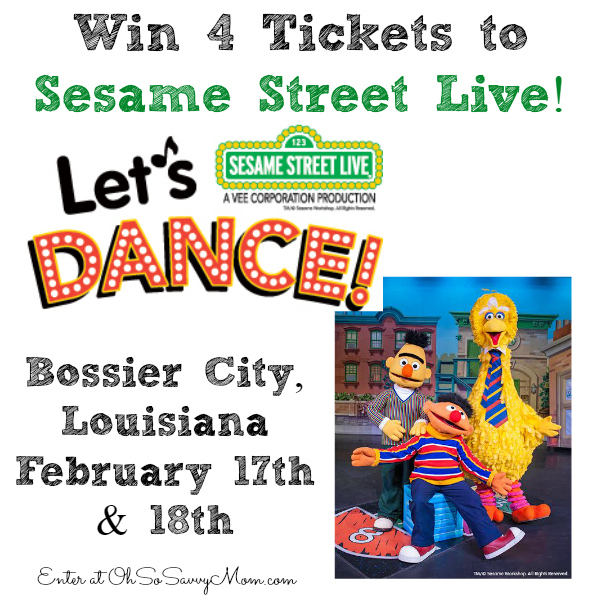 Sesame Street Live has given me a 4 pack of tickets to the Sesame Street Live “Let’s Dance!” Bossier City, February 17 & 18, to giveaway to one lucky winner! US entrants ages 18+. 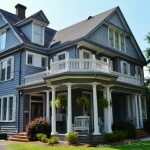 One entrant per household.